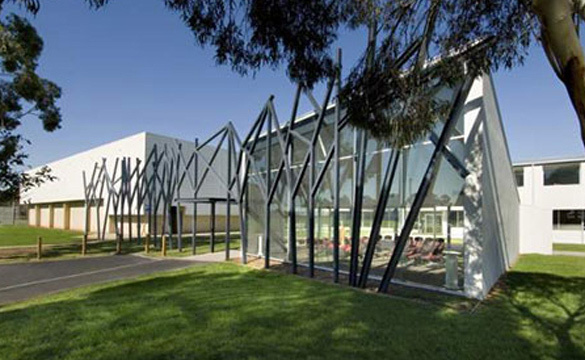 Construction of a separate secondary school for the Catholic Education Office of SA; Comprises five individual steel-framed buildings, being gymnasium, resource centre, GLAs, administration and science centre. The internal spaces in the majority of the building are light-filled and enjoyable learning environments. Wilde and Woollard provided full cost planning from concept feasibility stage, through design development and pre-tender stages, and contract administration services.